Boerne Air Conditioning Experts is your trusted local service for AC replacement and repair in Sisterdale, TX and the surrounding communities. After years of experience, our staff knows that heating and cooling bills can make up over half of your total utility expenses—which makes using central air conditioning part of the largest energy expense for a typical home in the United States. 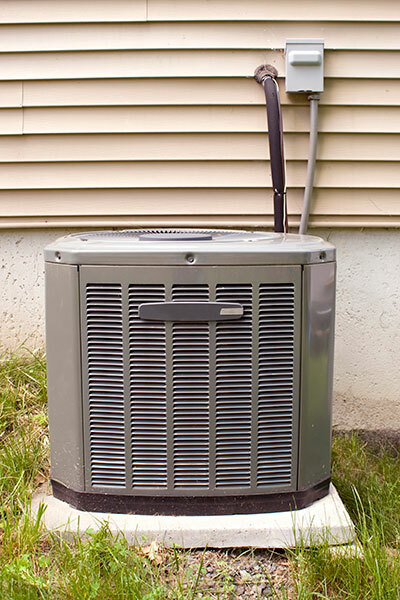 If you’re thinking about replacing your old air conditioning unit, now is the time. Don’t let low efficiency continue to increase your energy bills through the summer months. If you’re still unconvinced that you need a new AC replacement, our team is here to help you identify a few of the common signs that signal a need for new AC system. To start it’s important to note that air conditioning systems are designed to last for years, providing cooling and humidity control for your home with a simple change of the thermostat. Although air conditioning systems are quite durable, all air conditioners are subject to wear and tear over time and will eventually require replacement. The typical lifespan of an air conditioning system is 10-15 years, but your system may last for more or less time than this average estimate. 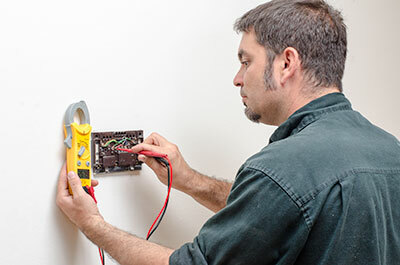 While many cooling problems are simply a sign that repair is needed, some issues are more indicative that your air conditioner is reaching the end of its lifetime and your home could benefit more from replacement than repair. A home comfort problem that arises over a short period of time is indicative that your air conditioner needs repairs; however, if your home has never felt truly comfortable or you’ve always struggled to find a balance between the setting on your thermostat and your utility bills, it’s a sure sign that your home may benefit from a new air conditioning system altogether. Oftentimes, air conditioning systems aren’t sized properly for a home. Over time, this sizing issue causes ongoing comfort problems and a general lack of efficiency that has nothing to do with the state of repair of the air conditioner itself. By talking to one of our team members at Boerne Air Conditioning Experts, we can help you determine whether your air conditioner is sized properly for your home and can meet your cooling needs. If it isn’t, you may want to discuss an AC replacement to enjoy greater home comfort at significantly lower long-term cost. Additionally, it’s normal for you to expect your energy bills to fluctuate throughout the year, but a steady increase in energy costs is often due to a struggling air conditioner. Air conditioning is one of the top home energy drains—thus, if your air conditioner is losing efficiency, it will drastically affect your energy usage and your bills each month. While most air conditioner efficiency issues can be addressed with regular maintenance, age is the next most likely cause of a performance drop if maintenance hasn’t been neglected. One of our trained technicians can assess your air conditioner’s efficiency to tell you whether maintenance or replacement is the best solution to your high-energy bills.